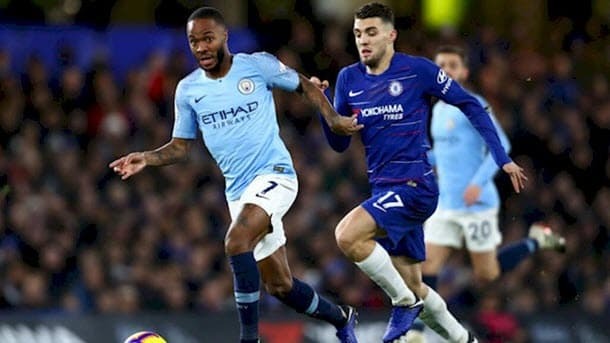 We do however fancy the Blues to score, maybe even sneak into an early lead, but with the firepower at their disposal we’re leaning towards 3-1 to City 12/1 13.00 +1200 12.00 12.00 -0.08 with Bet365, with centre-back Aymeric Laporte, who notched in midweek against Everton, again getting on the scoresheet 12/1 13.00 +1200 12.00 12.00 -0.08 with Bet365. 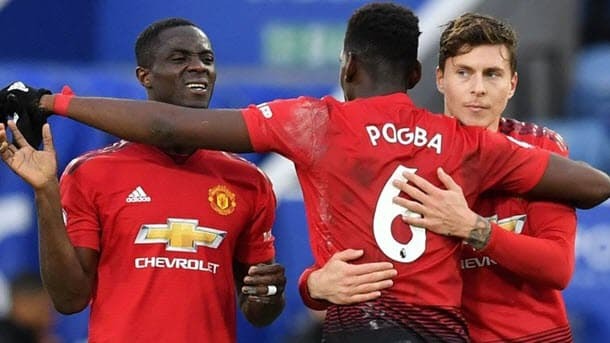 Fulham have conceded at least twice in each of their last six matches – letting in 14 goals in the process – and its therefore hard to see United not scoring at least twice, so we’re playing safe on this one and going for a 2-0 United win 8/1 9.00 +800 8.00 8.00 -0.13 with BetVictor. We also have a hunch that Anthony Martial will celebrate signing his new United contract with their opening goal 5/1 6.00 +500 5.00 5.00 -0.20 with Bet365. 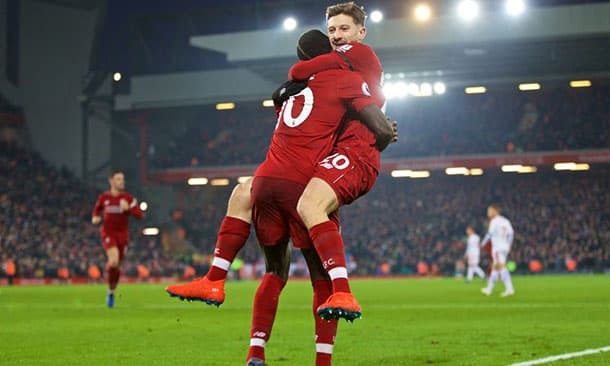 And we happen to think it will, with possibly a return to form for Mo Salah, and so we are going 2-1 to the Reds 10/1 11.00 +1000 10.00 10.00 -0.10 with Bet365 with the Egyptian getting a brace 12/5 3.40 +240 2.40 2.40 -0.42 with Bet365.